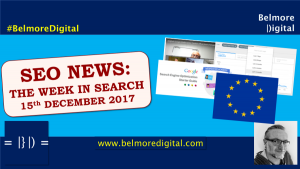 In this week’s SEO update for w/e 16 June 2017, Google admits Mobile First Index delayed until 2018; The Periodic Table of SEO Success for 2017 released ; Google think most CMSs produce XML Sitemaps; Featured Snippets data not coming to a Search Console near you; More commentary on Guest Post Link Spam; as well as some exceptionally interesting Bits & Pieces. It really is a very good read. 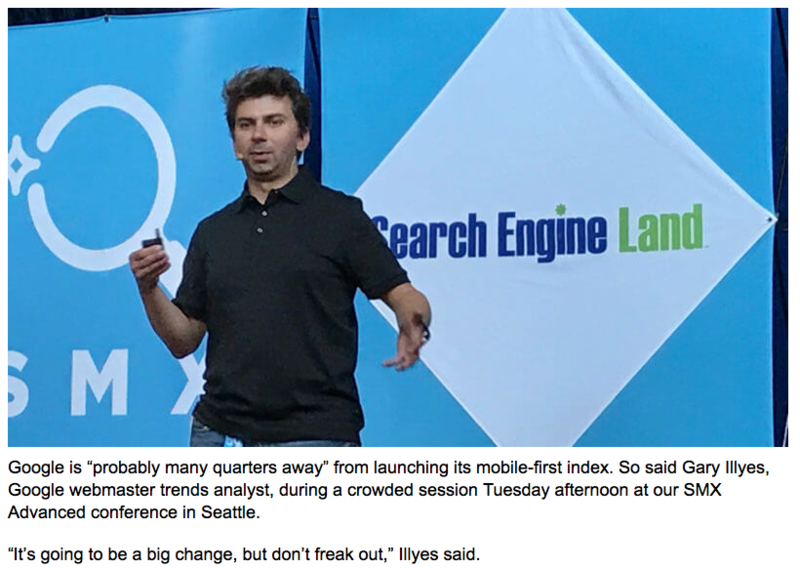 During SMX Advanced in Seattle, Gary Illyes told the audience that the looming Mobile First Index is unlikely to roll out before 2018. He intimated that the aim will be to roll it out in a way that doesn’t hurt non- mobile-friendly websites, and that responsive web sites should be “good to go”. The mobile first index may also include some desktop signals, and to eradicate those may take up to five years. PageSpeed will be a factor, and Google is working towards including mobile page speed as a ranking factor (currently it’s desktop speed). Google appears to be playing the Mobile First Index down somewhat. If you haven’t got your mobile first site up and running yet, get it done. If you have a mobile, or responsive site, make sure it is being geared towards becoming mobile-first. Stay tuned for release updates. Google promises to communicate loudly about this, don’t leave development work until Google finally confirms a hard launch date. Contact me if you would like to discuss the impact the upcoming Mobile First Index could have on your web business. Google are putting a brave face on it, but something is not right with their development of the mobile first index. Firstly, there have been delays. This is not uncommon in large projects, but it does seem unusual for Google. That may be influenced by the historical lack of prior announcements though. Secondly, it really looks like the feature set being deployed keeps on getting cut back to account for more instances where desktop sites deliver the only good user experience in the search set. The next thing you know, they’ll be announcing Mobile First as an MVP (minimum viable product) release. Thirdly, my instincts tell me that they are running their current work against their indices and the results emerging are poor – somewhat similar to when they created an index without linking signals, and it turned out that was a very poor index, not good enough to surface to users. The Mobile First Index is going to be a big deal. It seems like Google may be down-playing it so they can release something they are calling “mobile-first” but in reality it’s desktop-lite. Most sensible businesses have been designing mobile-first for the last three to four years, but there is still a large set of businesses and sites which have not gone mobile-friendly even, and still have no plans to do so. That inherent inertia is a big problem for Google. 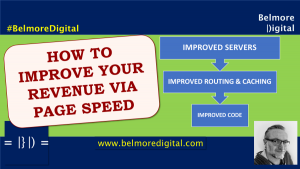 Factors such as mobile, direct answers and site speed have increased in importance. Factors such as personal social sharing have been dropped entirely. Overall, this is a good summary of what’s important in SEO at a broad level. Read this table and the accompanying guide. It really is a very good broad outline for success in SEO. Don’t assume there is one secret tip to success in SEO. 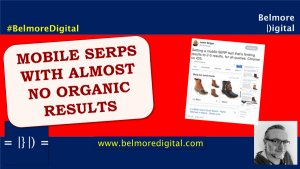 As ever, SEO success is about a lot of factors working together in relative harmony. The weightings and importance placed on each of those factors is defined by what it normal amongst the competitive set. Don’t expect in-depth “you must have 2537 words on each page” guidance, that’s not what the table is about. 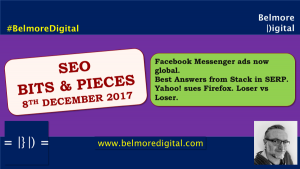 Contact me if you would like to discuss the table and how implementing its elements could lead to SEO success. I love the Periodic Table. It’s not completely foolproof, but it is a great way to quickly take in the things that are important in SEO. It is different to the Moz SEO Factors, which is based on a survey of practitioners – and is subject to the vagaries of bias, concept popularity and groupthink. The method of collation for this table isn;t disclosed, but it is likely to have been written by experts, and considering the closeness of some SE Land people to Google, it’s always possible Google had a look over it before publication. In some ways it is therefore an idealistic view of things that should be important, and once it influences the way people act, these things become important – kind of like a virtuous circle. 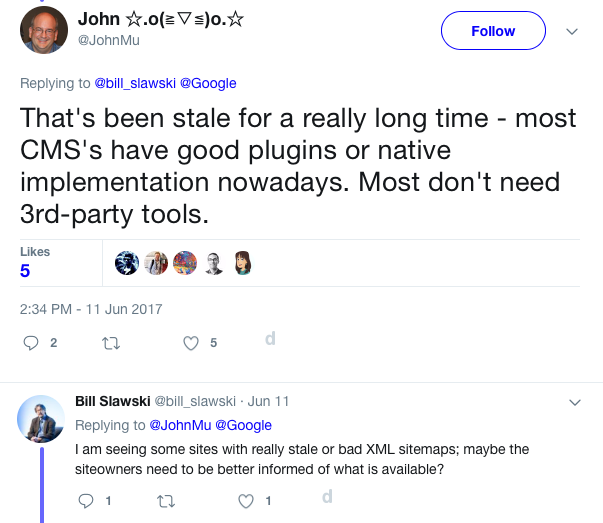 Don’t believe the hype: most CMSs do a simple job of producing XML Sitemaps, but they don’t do a good job, or even an okay job. 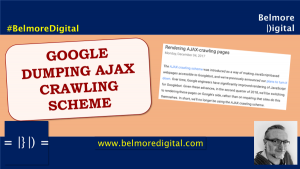 Following last week’s commentary on selling links to Google, and previously on Google Article Spam warning, they’re at it again, muttering about ignoring or penalising link spam. In particular, some of these comments appear to be aimed ad Forbes, Inc and Entrepreneur – favourite sites of the guest post spammers clogging inboxes everywhere. Google is getting pretty clear: these links are worthless. They will either be ignored, or in the worst case result in manual action / penalty. Next time you get a “I can get you guest posts on XYZ famous name site” spam, delete it. Although Google has stated it is better to do things other than disavow, if you have been on a heavy guest posting spree on these types of site, consider disavowing them through Google Search Console. Think about asking Google why they continue to surface these sites, if they are filled with guest posting dross. How does that really help the user? Contact me if you would like to discuss creating great content, targeted to users, and conducting outreach. Okay, so something’s up. Admittedly Google has stirred the pot with webmasters, so generating some of the kerfuffle, but for Google to continually refer to this implies that something is in the works regarding links, link spam and guest posting spam. Personally, I dislike sites like Forbes. Their ads are too aggressive and most of the content is relatively low-grade. 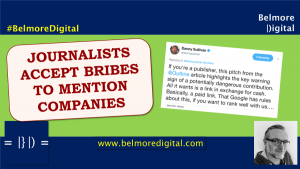 It’s their site, they can run it as they see fit, and make money as they see fit, but I am a bit surprised Google hasn’t down-weighted their rankings somewhat for “egregious link manipulation”. They’ve done it to big sites before (although they were less content heavy link-spamming operations) – think JC Penney a few years ago, and even Google Chrome around the same time. 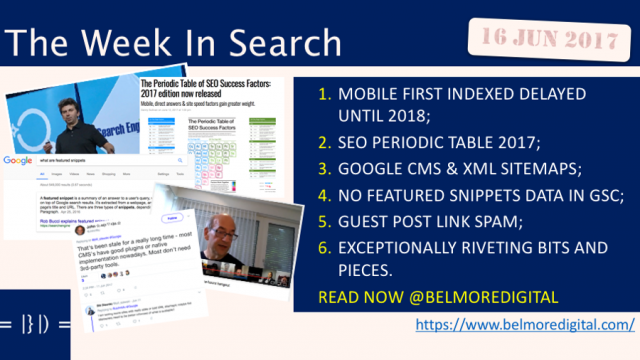 It is tough to get content seen, especially with the inundation of content we talked about in The State of SEO Mid 2017 Update, but it’s not impossible. I still see articles shared by interested parties, and I still share them. I even link to them occasionally, as it;s how the web was built, and long may it continue. If Google wants to go after these guest post farms, I’m all for it. Google has released a website builder for small businesses in Google My Business. 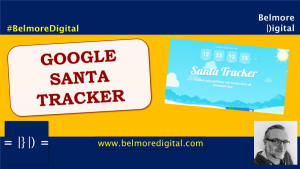 Simple and relies in information in your Google My Business listing. Targeting the 60% of small businesses who do not (yet) have a website. 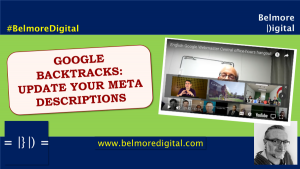 Gary Illyes took a brief moment to explain how Google can identify “near duplicate content”. Or at least he claimed they could. Google News Spammers have a bit of a field day in the health section. It turns out a publisher was hacked, but Google’s thirst for news articles means nothing gets checked for spam. Watch the spammers see if they can break this. A Local SEO webmaster made a long and impassioned plea for Google to do something about Fake Reviews in Local. They could do, and should do, but will pay for it out of Google My Business membership fees. In the meantime, look at all the reviews Google is generating! Bit of a wacky one this – Google made a little dooodle about the ICC Champions trophy (cricket). Nice. Unfortunately they weren’t posting Live Scores with users reporting seeing results for previous matches from 2-3 years ago instead of them. Booo. 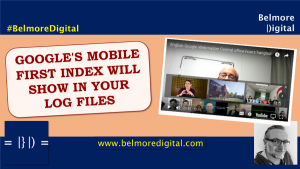 Mobile First Index is delayed, again. I think there may be trouble at the Googleplex over coding this one. 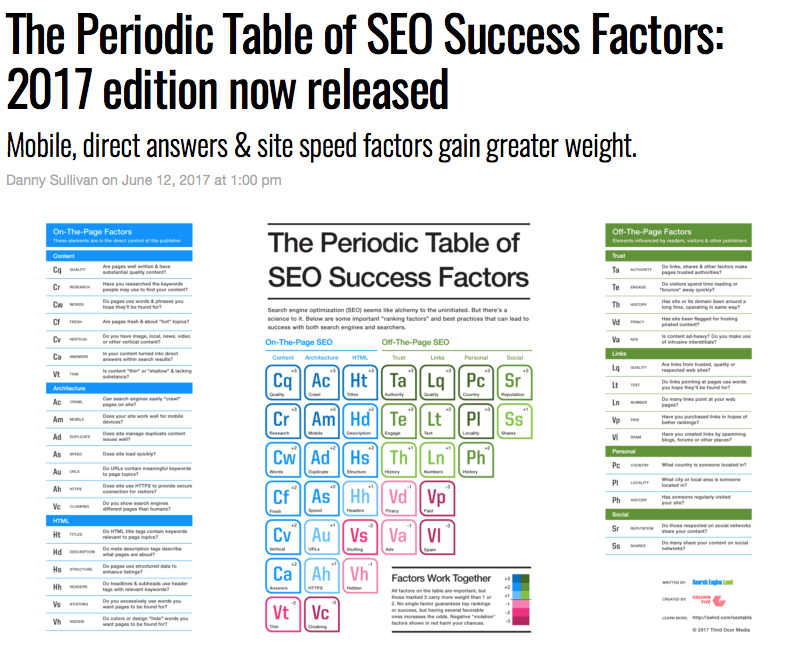 SE Land have released the 2017 update of their Periodic Table of SEO Success Factors. 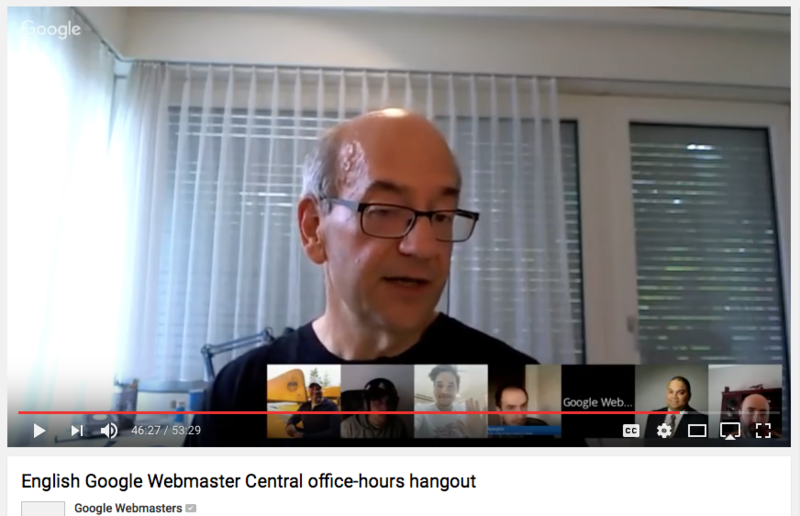 Google thinks CMSs are good at producing XML Sitemaps. LOL. 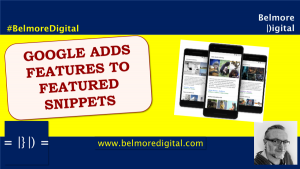 Featured Snippets data is not going to be appearing in Google Search Console anytime soon, without a convincing user case for it. How about your users would like it? Google is muttering at length about Guest Post Link Spam. Something is in the works, or so my spidy-sense tells me. 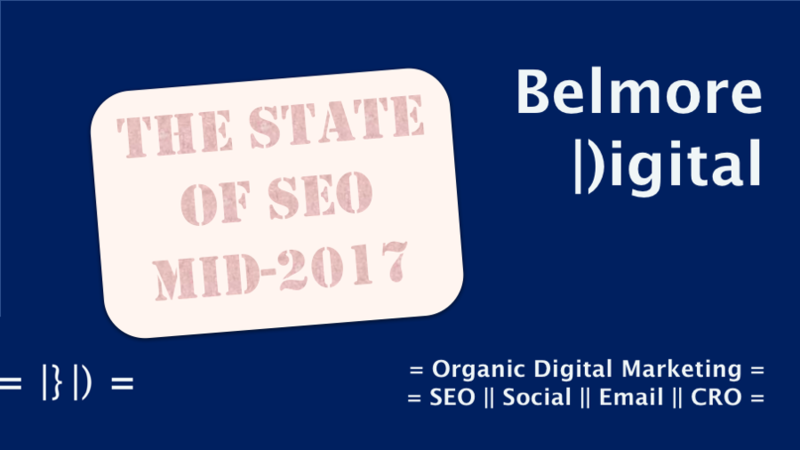 Read the State of SEO Mid 2017, if you know what’s good for your SEO. Thanks for reading. If you would like to discuss what these changes might mean for your web property, or would like to know how to implement them, please feel free to contact me.